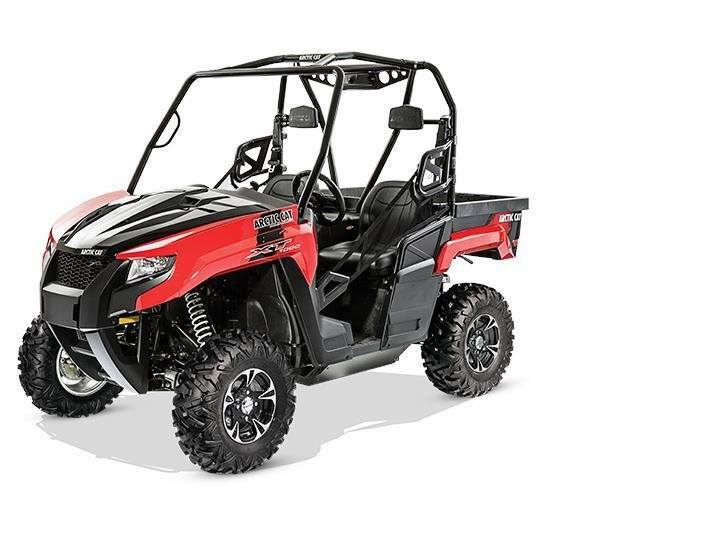 1000 H2 V-Twin 4-Stroke Engine with EFI A 951cc power mill that's more efficient, more reliable and more potent than anything out there. Featuring a Pentroof combustion chamber with 4 valves per cylinder and electronic fuel injection. It's a combination that provides, more complete combustion, which directly translates to more power, more efficiency and cleaner exhaust. Maxxis Bighorn Tires with Aluminum Rims How do you improve a Maxxis® Bighorn tire - with its wide footprint, excellent shock absorption and large shoulder lugs? By putting it on a shiny aluminum rim.